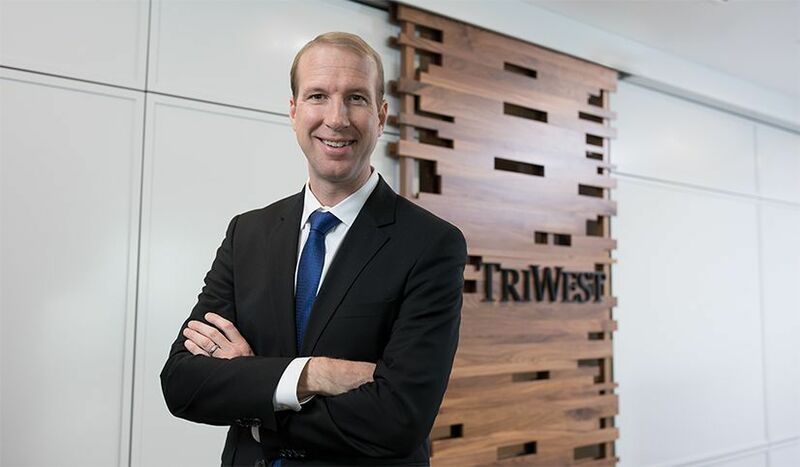 Prior to joining TriWest in 2005, Chad worked at Morgan Stanley in the Global Energy and Utility Group in New York and in the Canada Group in Toronto. While at Morgan Stanley, Chad was involved in a variety of M&A-related strategic advisory assignments, equity offerings and both private and public debt financings. Chad also spent time in India, where he co-managed the day-to-day operations for the investment banking division of Morgan Stanley Advantage Services. Chad currently serves as a board member for the Calgary Chapter of the Association for Corporate Growth. Chad received a Bachelor of Commerce degree (finance concentration) from the Queen’s School of Business, where he graduated at the top of his class.